Are you a ‘hot’ woman? 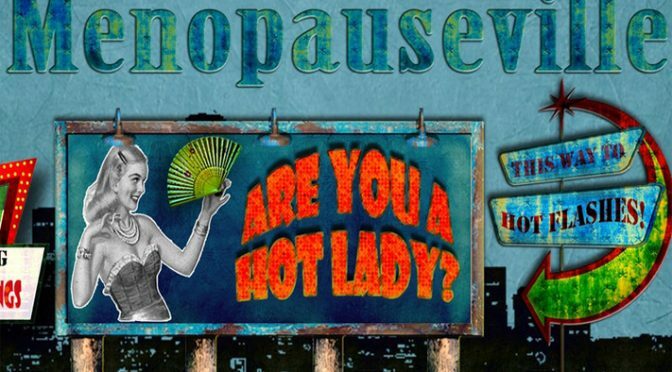 If so, you might like to join us for a trip to Menopauseville (well, Hackney) on Monday 2nd October! and hear about Hands Inc’s innovative new menopause programme. This evening is part of a wider programme to raise awareness, reduce stigma and support women experiencing menopause-related psychological and physical symptoms. The evening aims to promote wellbeing by empowering peri/menopausal women with practical tools to self-manage menopause health needs, and the knowledge to know when to seek further help. Renee Denyer – Award-winning Store Manager at Sh!